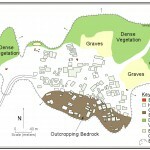 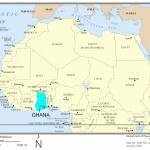 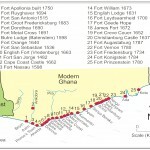 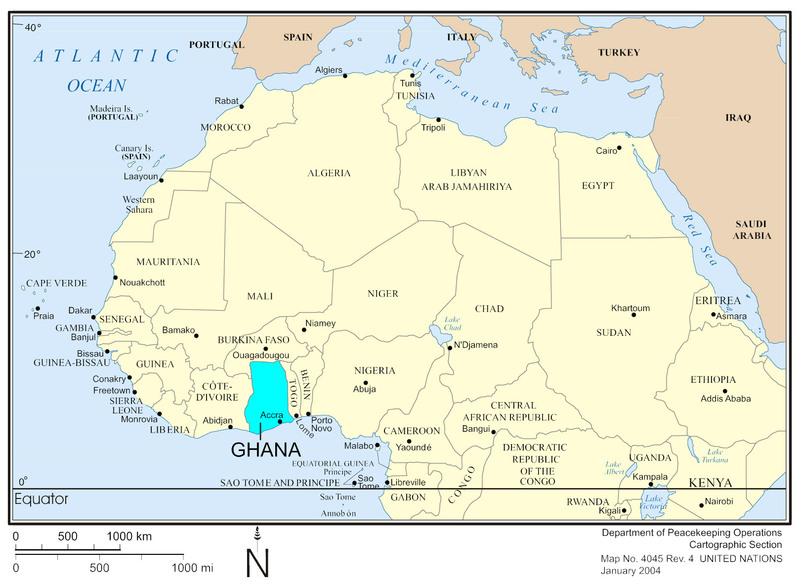 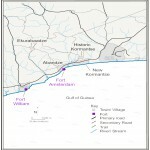 The town featured as a major contact point in the coastal trade activities that occurred between the three major coastal kingdoms of Eguafo, Asebu and Efutu and the chiefdoms (See Maps) in the immediate interior (Agorsah 1975, 1993) and is featured on most colonial trade maps of the West African coast. 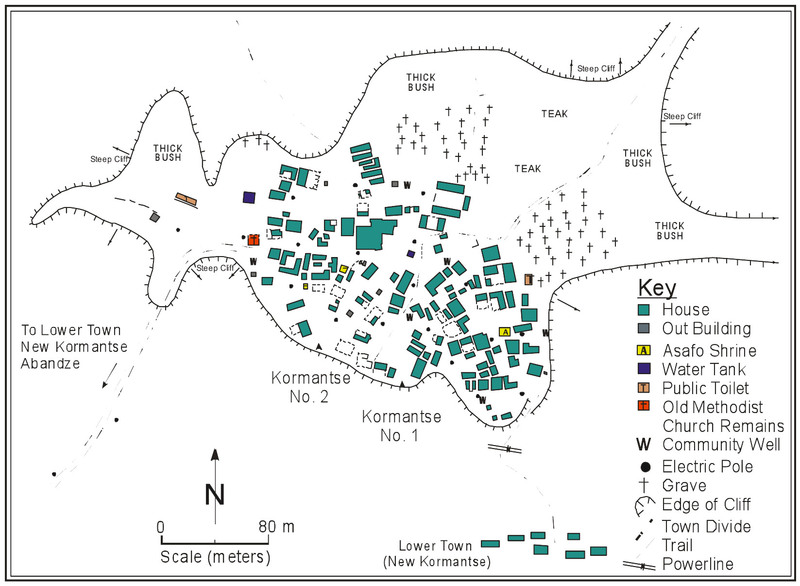 Thus one can see the historic Kormantse rotting away while a new sprawling new settlement emerges with a common denominator of families of the old. 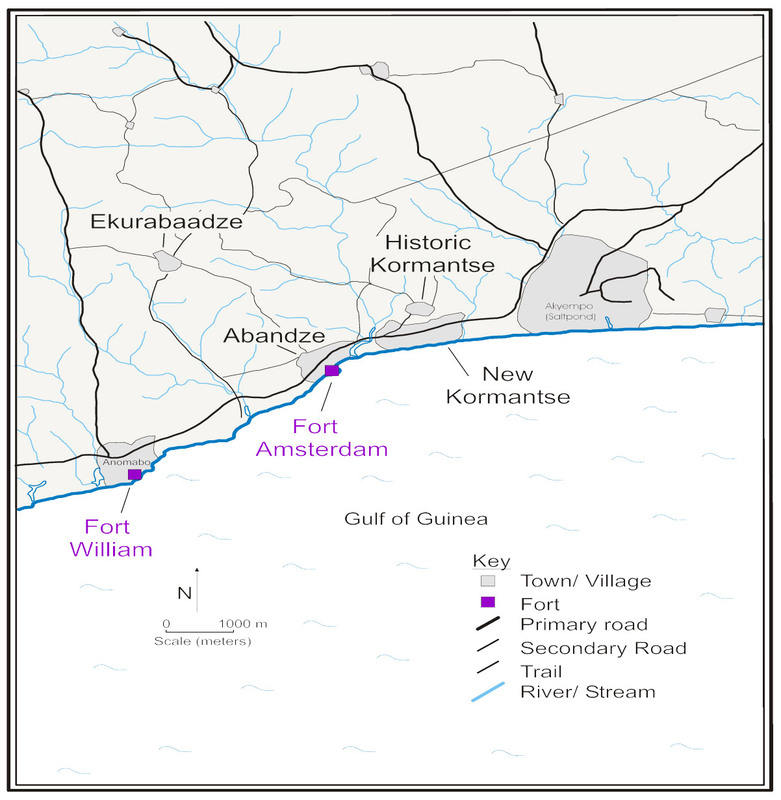 Historic Kormantse appears to pre-exist the colonial arrival in the area and not only contributed to the trans-Atlantic slave trade but became an integral part of the elements that sustained the trade and did not only contribute but redistributed the ethnicities of the region and those who passed through that site to the African Diaspora. 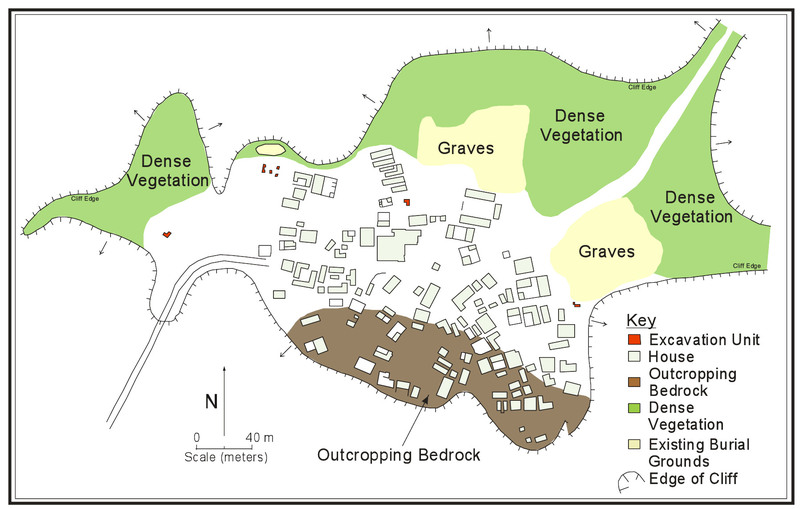 Lack of evidence of the English lodge, the material culture and identities of these populations are most crucial and significant and continue to be more central to the archaeological research. 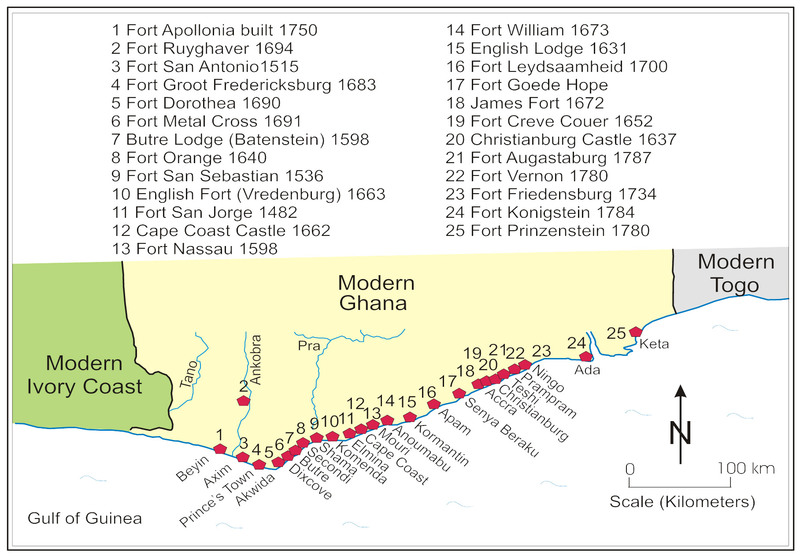 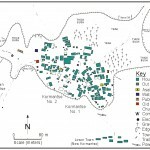 Historical maps and descriptions and local oral traditions indicate that the site has been the same old settlement encountered by the early English colonials in the 1630s.